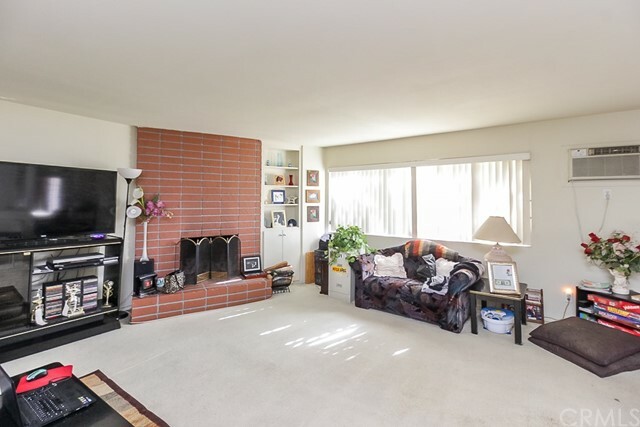 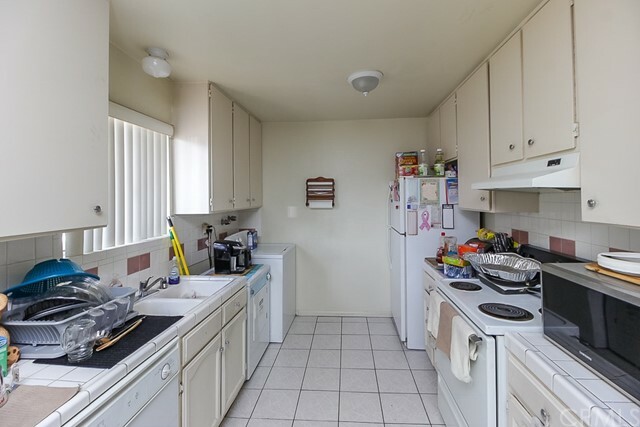 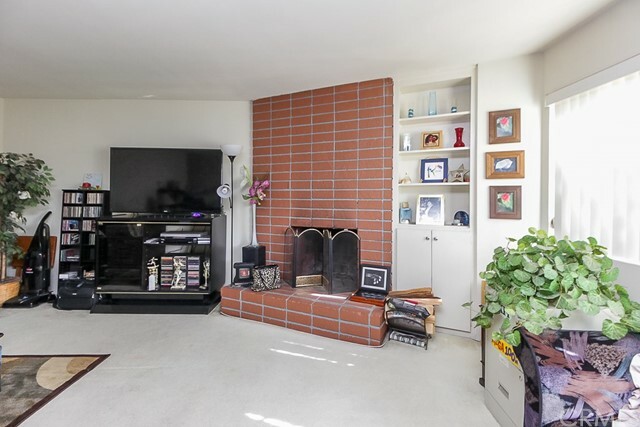 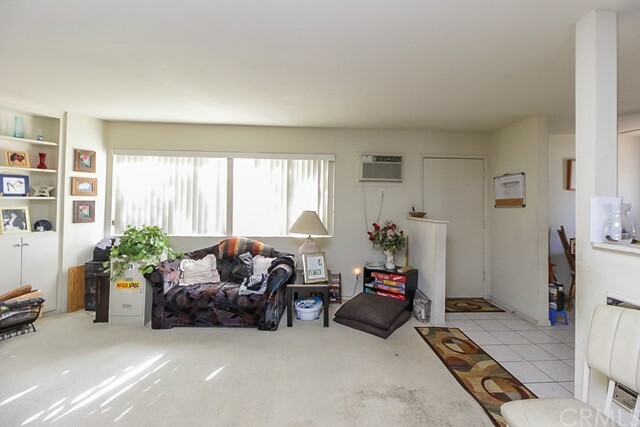 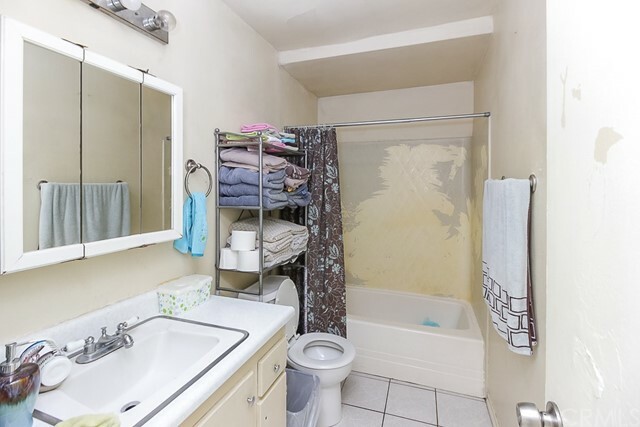 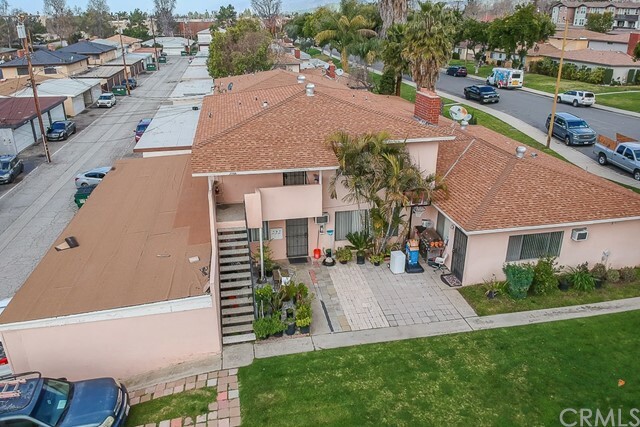 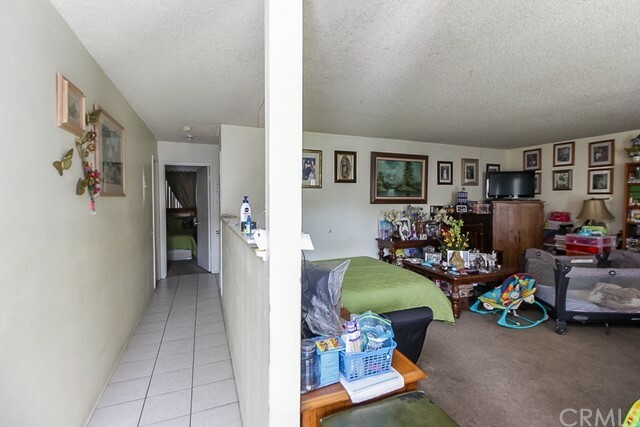 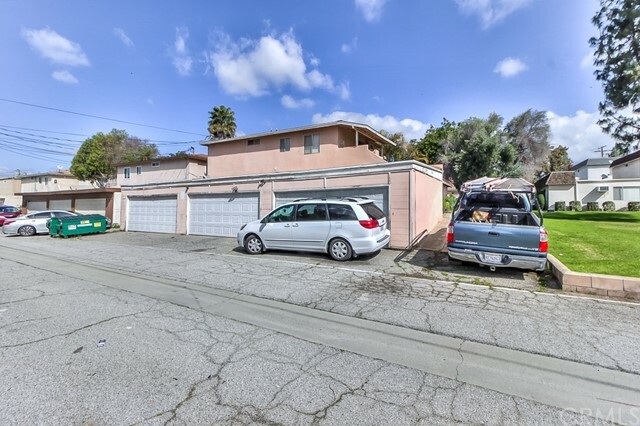 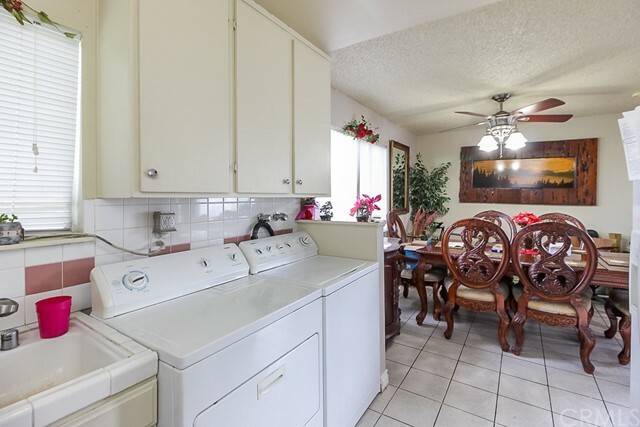 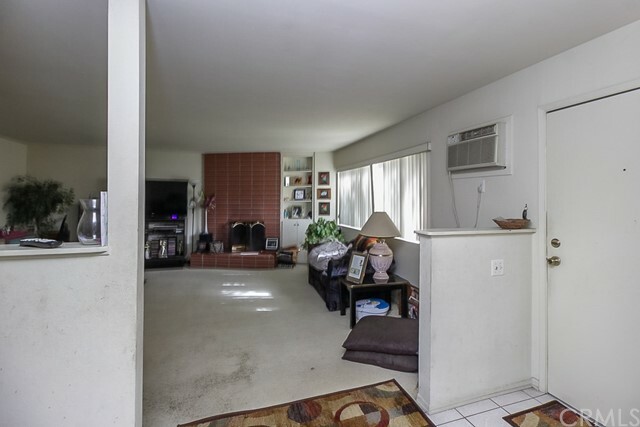 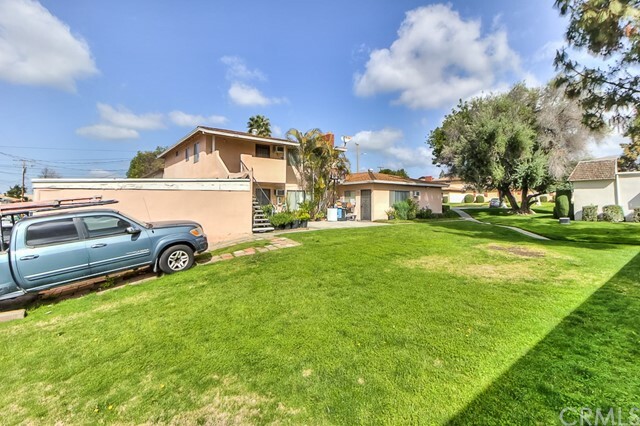 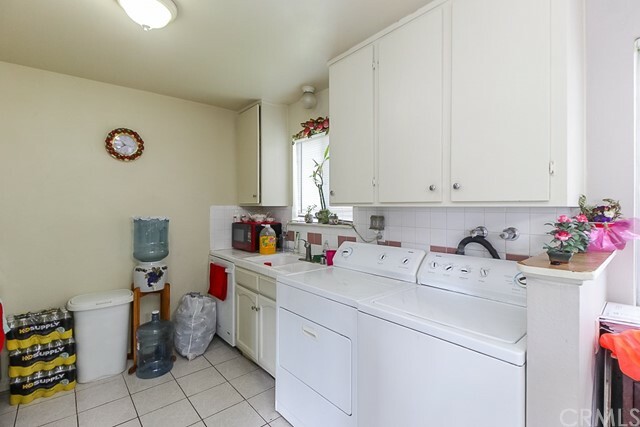 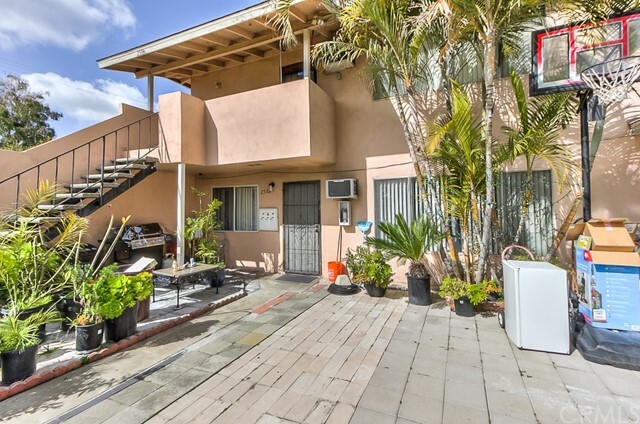 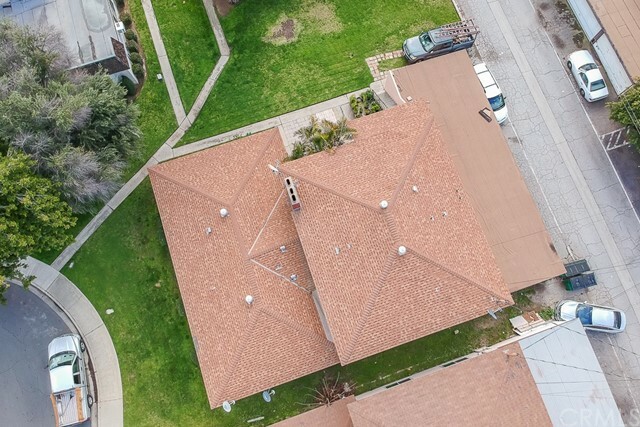 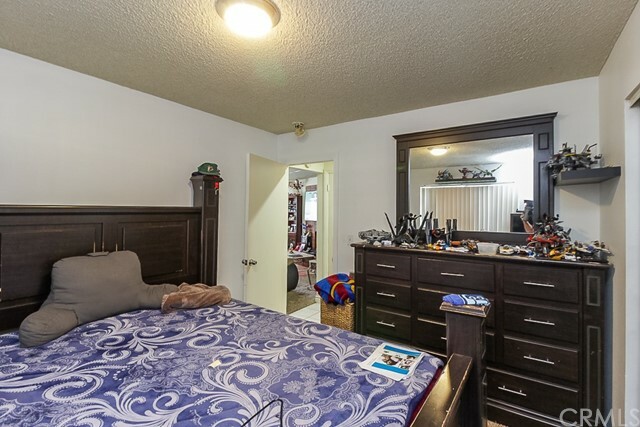 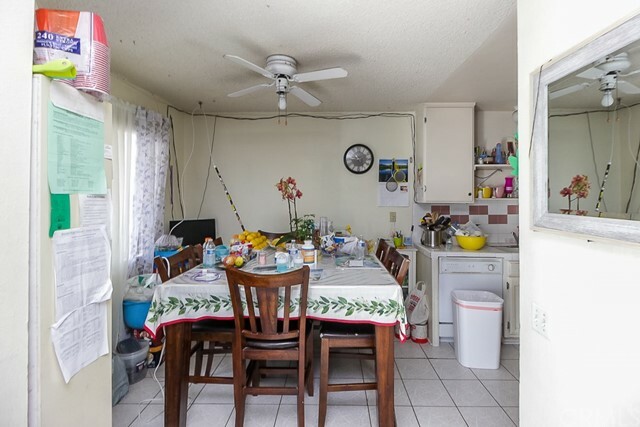 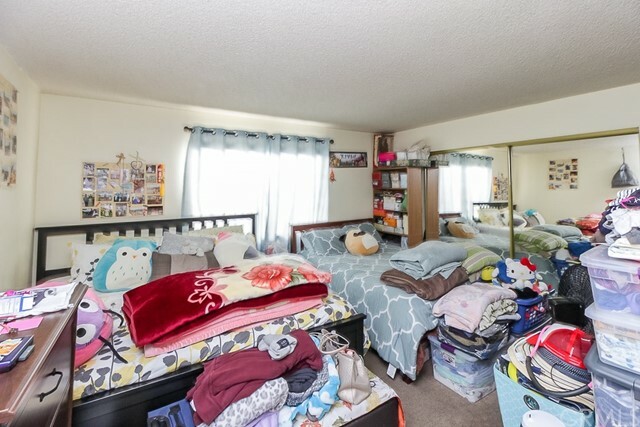 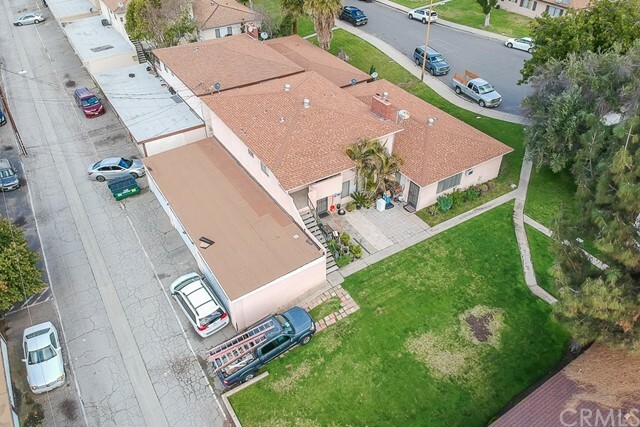 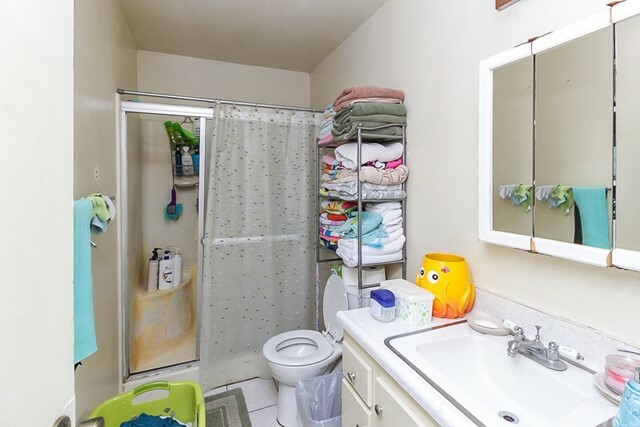 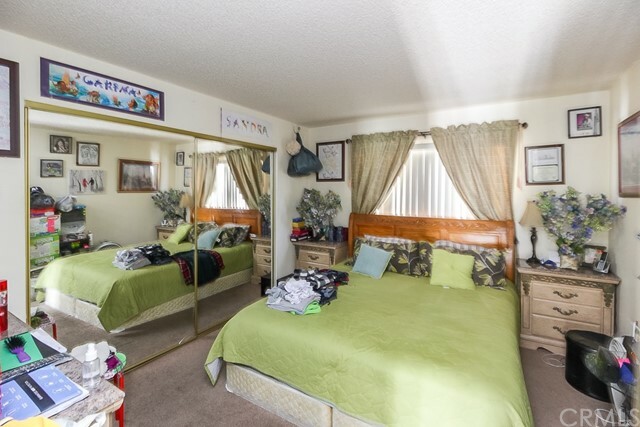 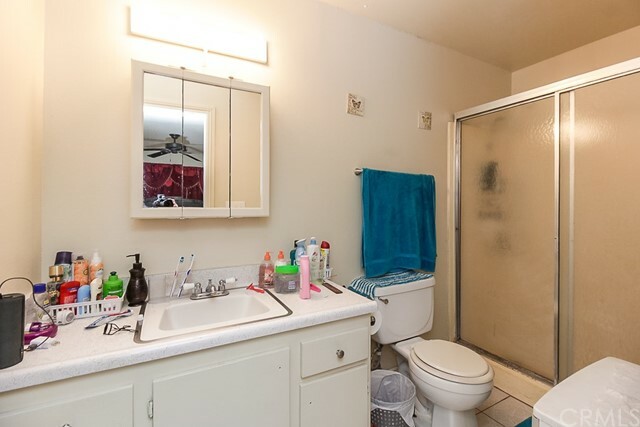 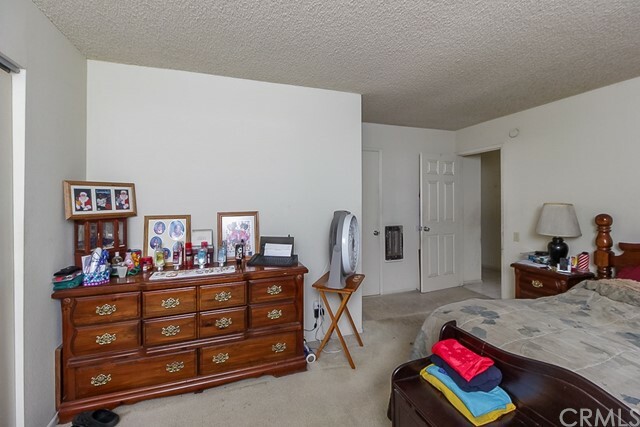 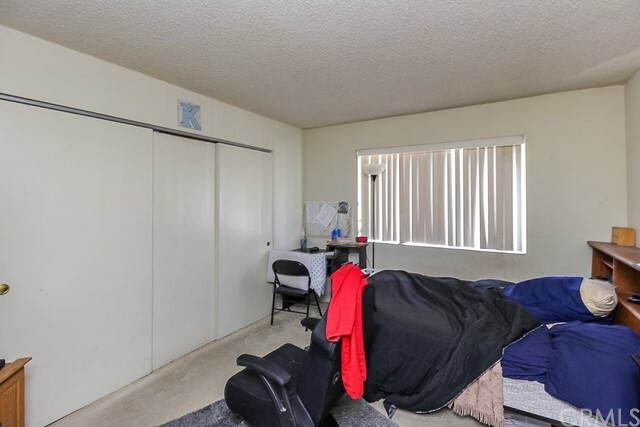 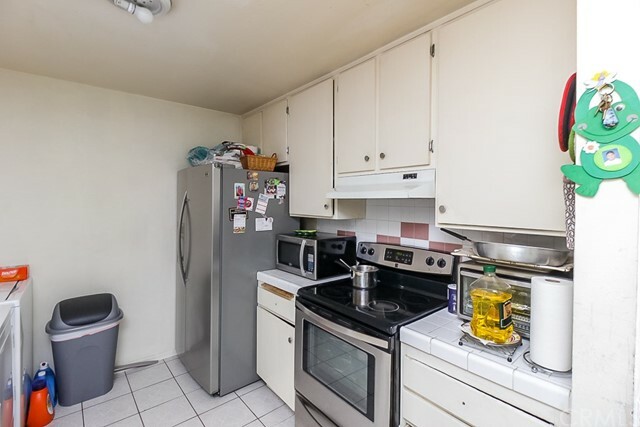 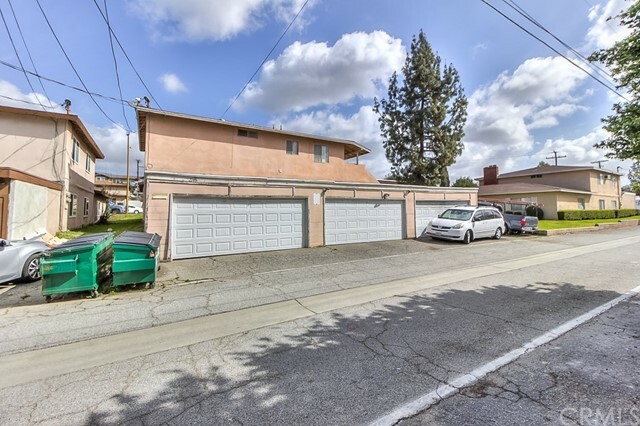 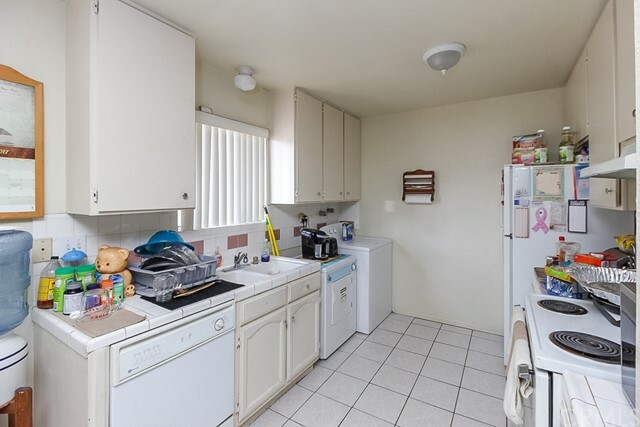 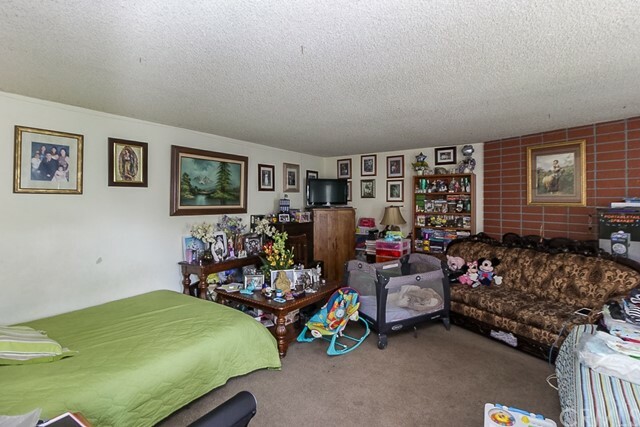 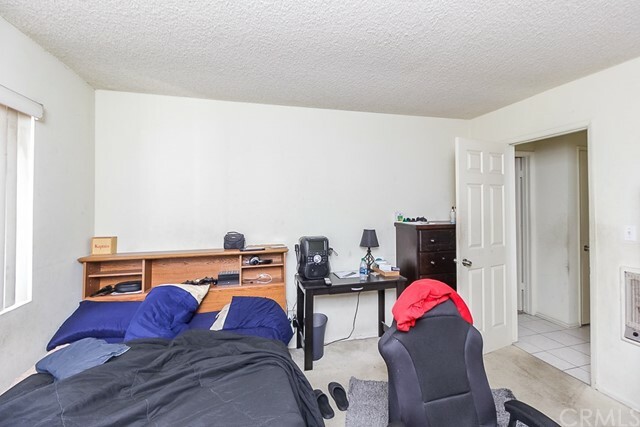 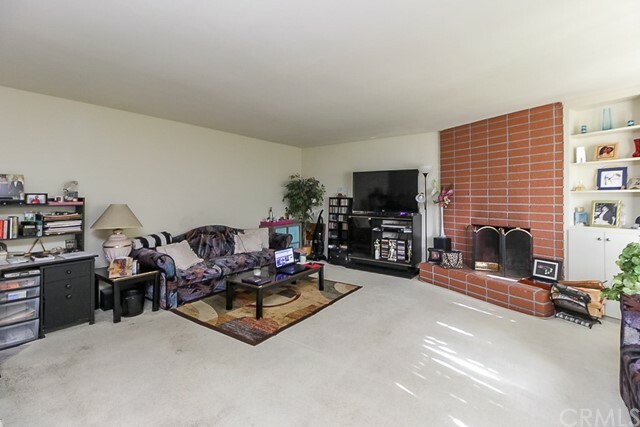 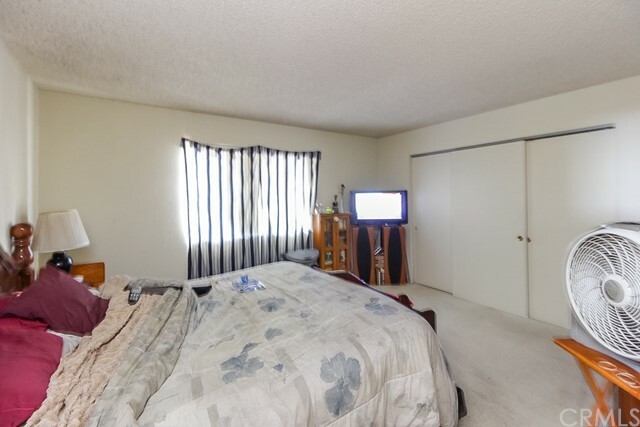 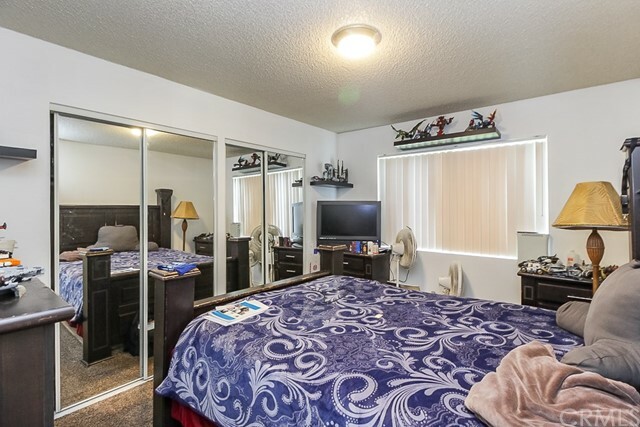 Spacious Triplex in the wonderful city of La Verne! 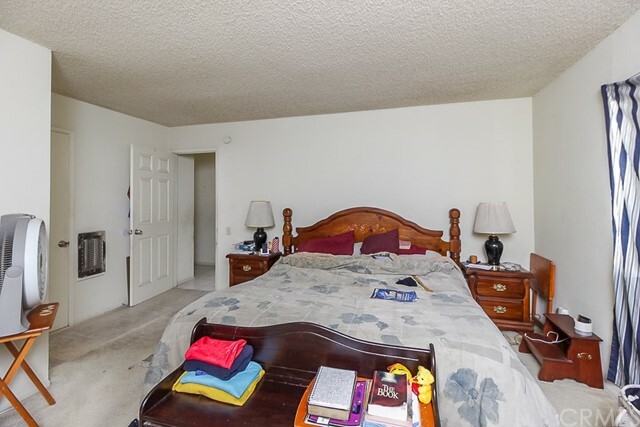 The property consists of one 3 bedroom 2 bathroom, and two 2 bedroom 2 bathroom units, all with fireplaces and ample square footage. 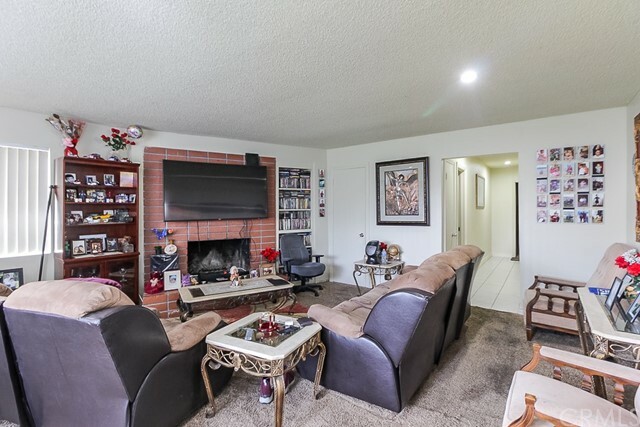 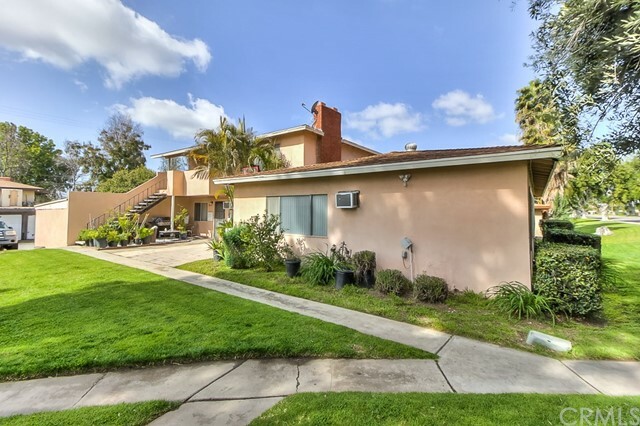 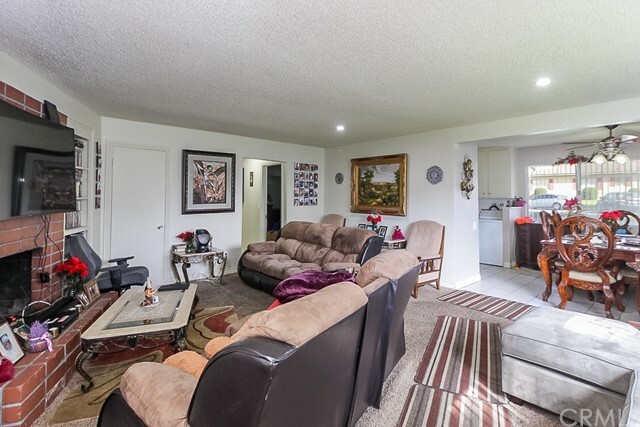 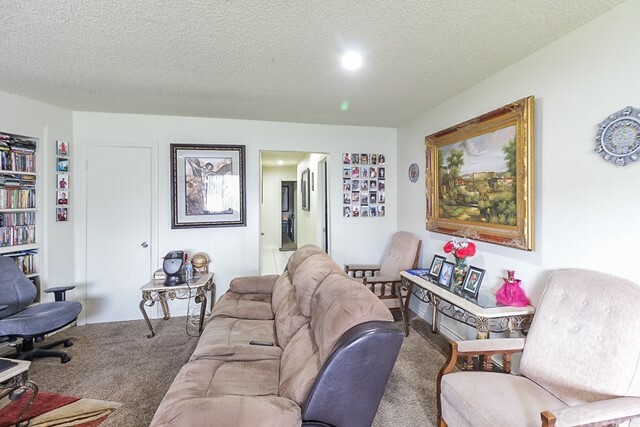 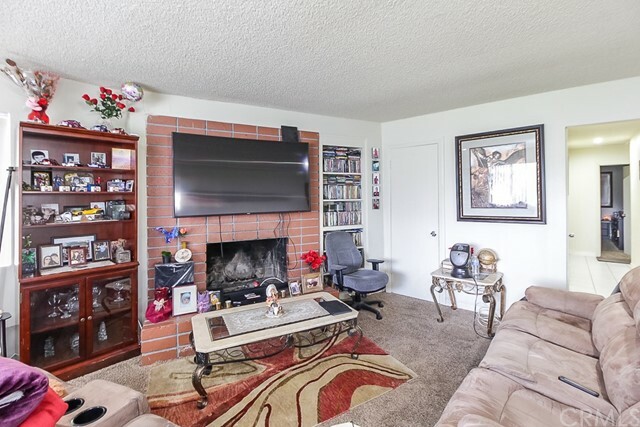 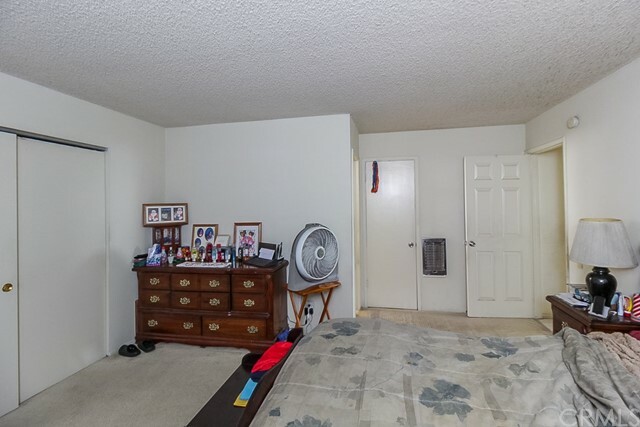 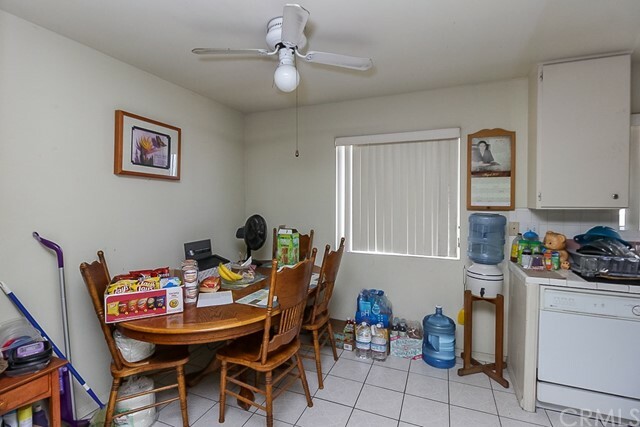 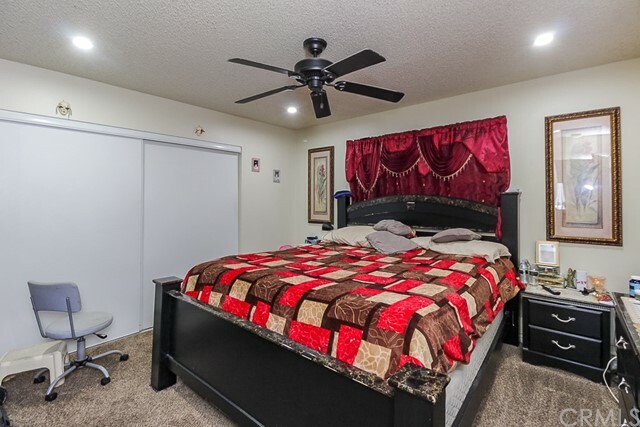 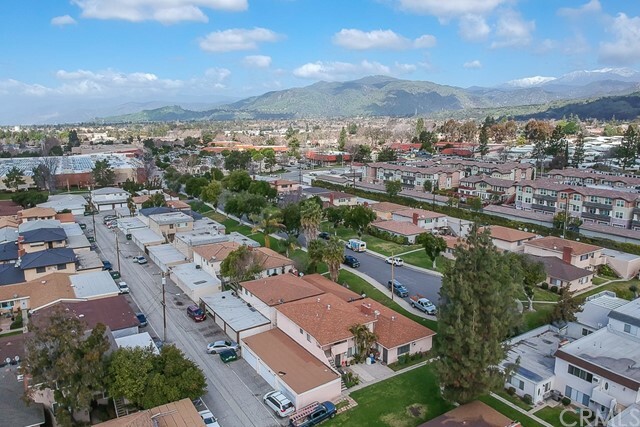 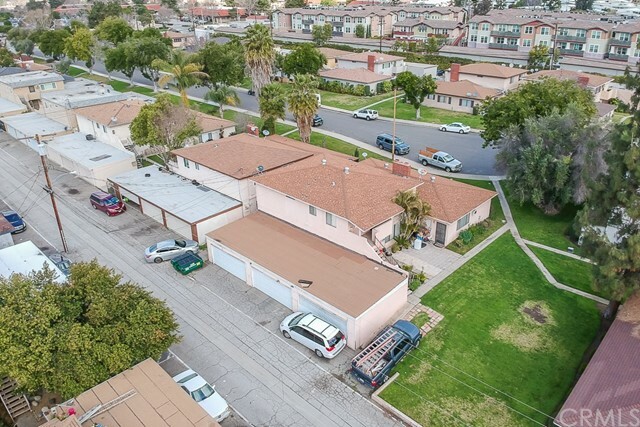 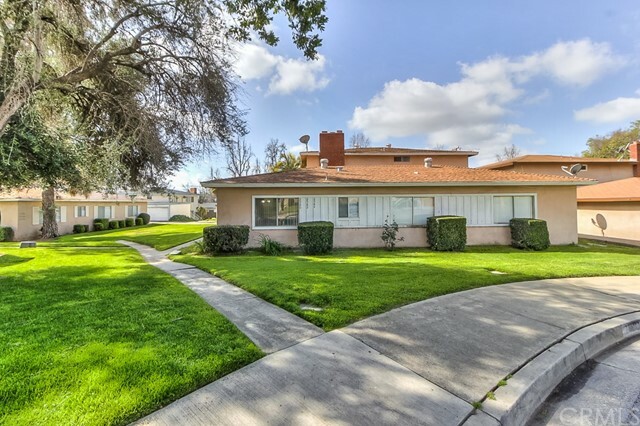 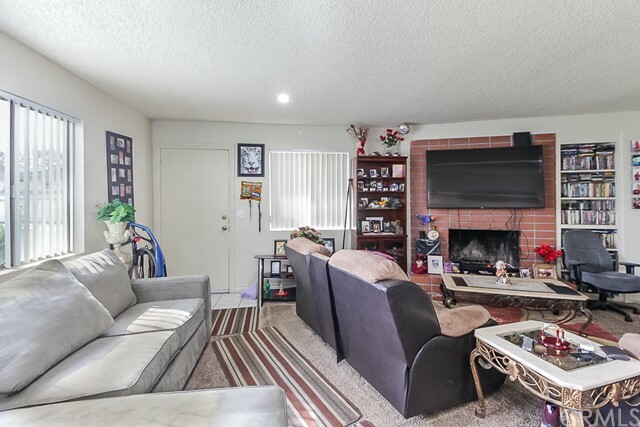 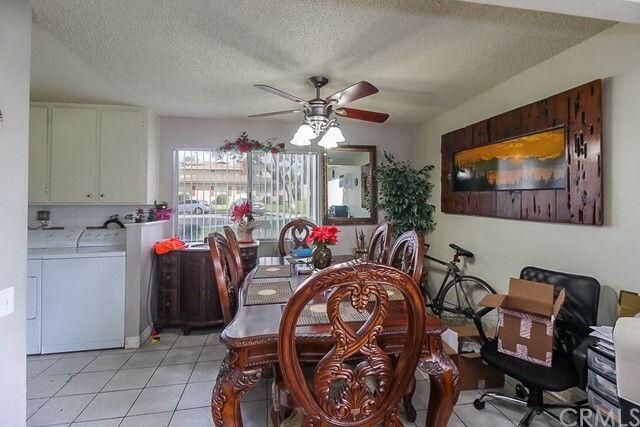 Located in La Verne near the award winning Bonita High School and close shopping, restaurants and to the University of La Verne, this property is situated at the end of a quiet cul-de-sac and is surrounded by a lush greenbelt and mature trees. 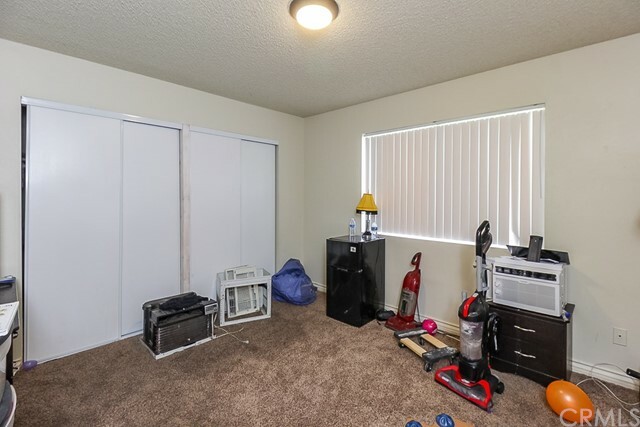 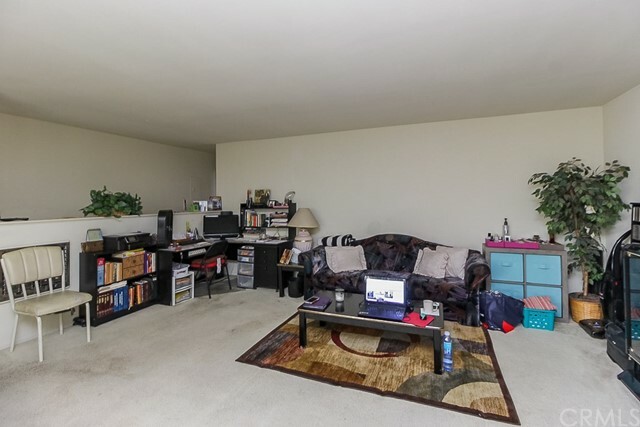 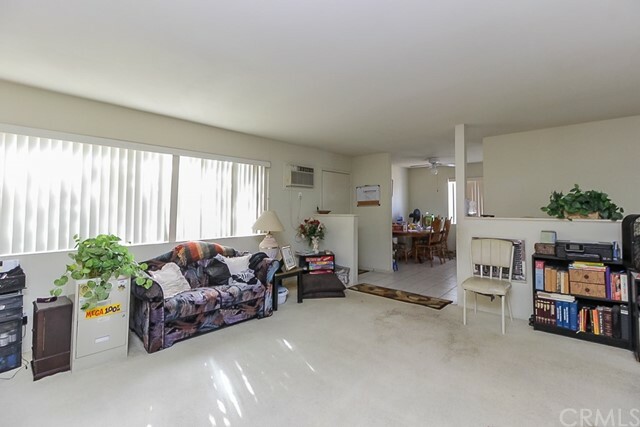 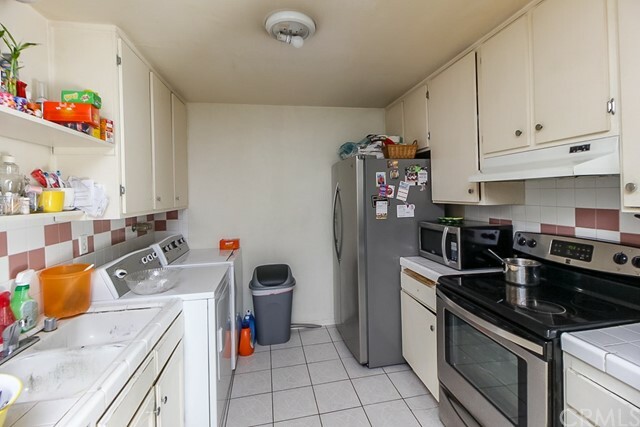 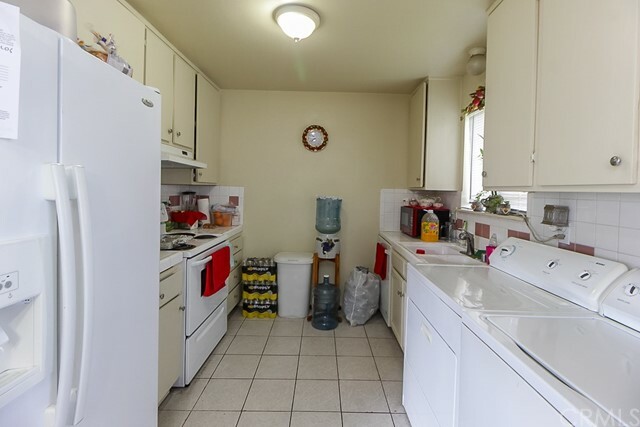 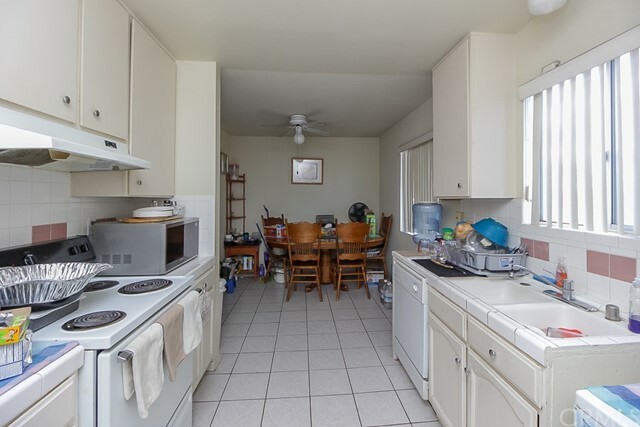 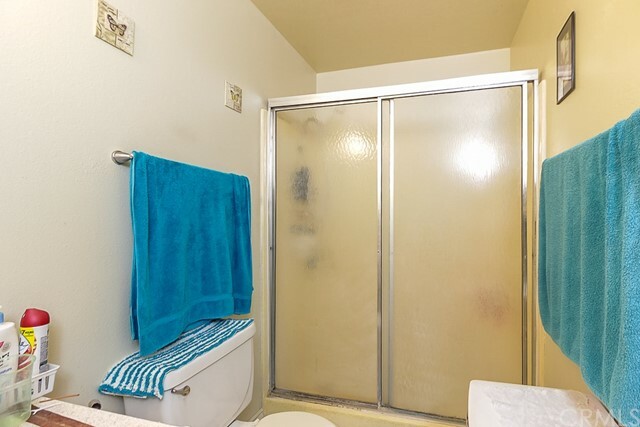 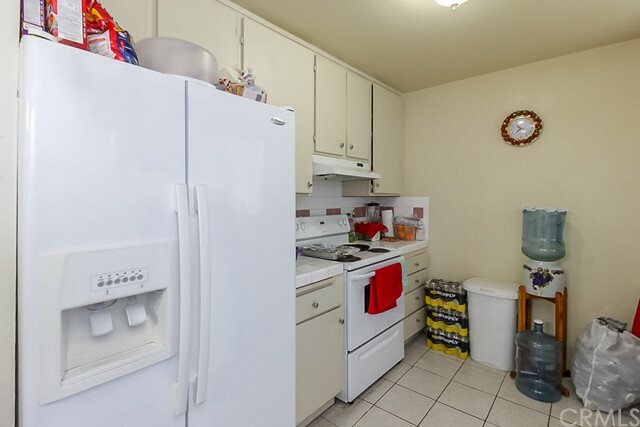 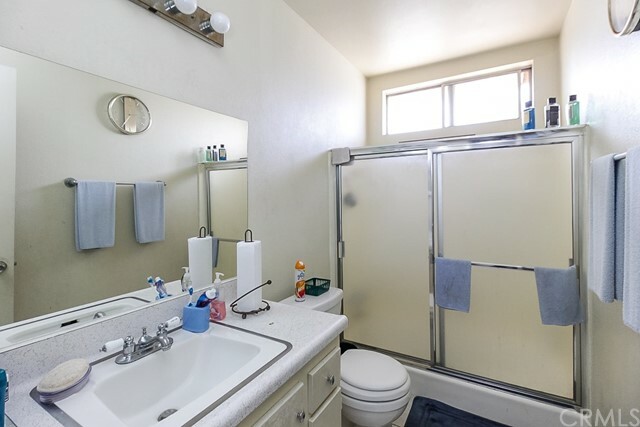 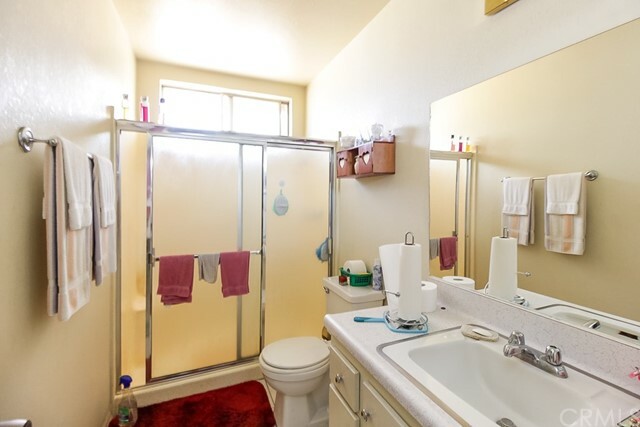 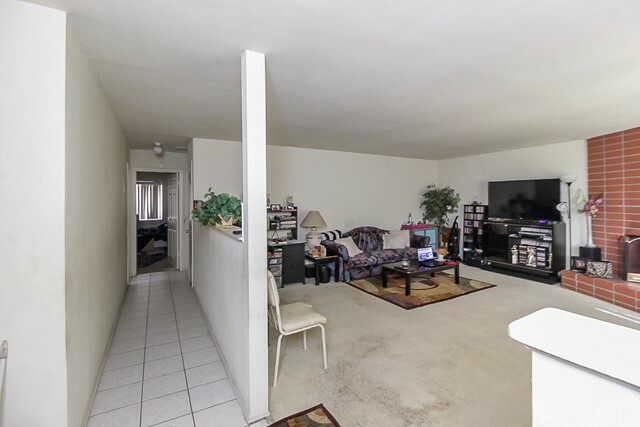 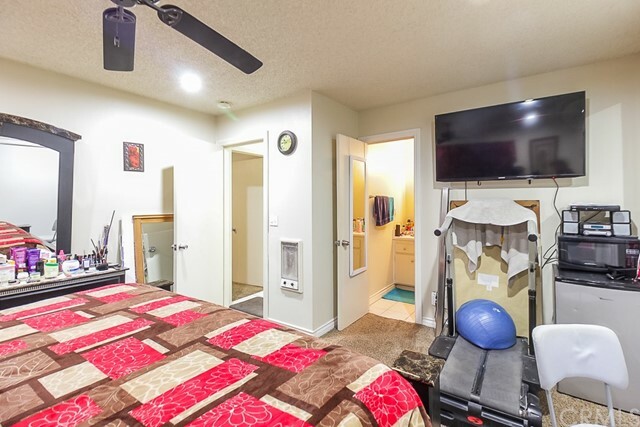 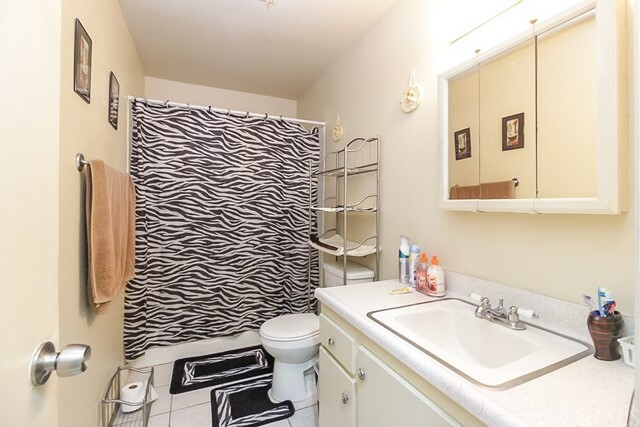 Each unit has a two car detached garage, and there is also street parking available. 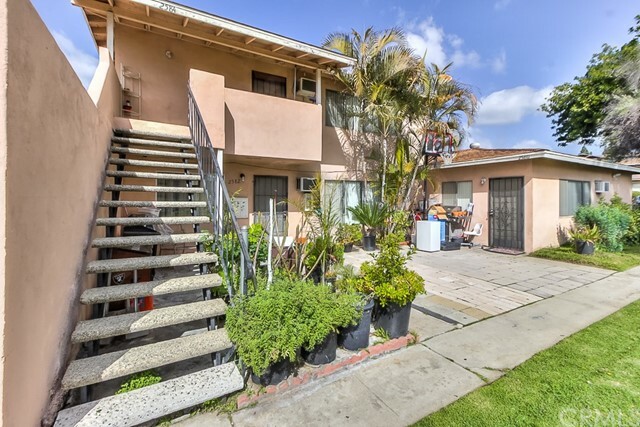 All three units are currently rented on month-to-month leases, and current rents are well below market value. 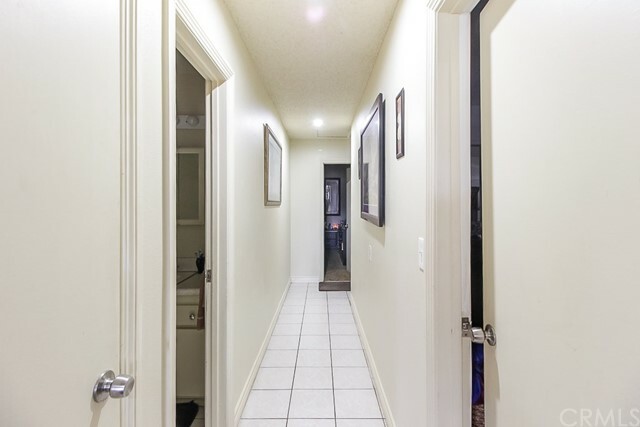 The building is all electric (no gas) and each unit is on its own electric meter. 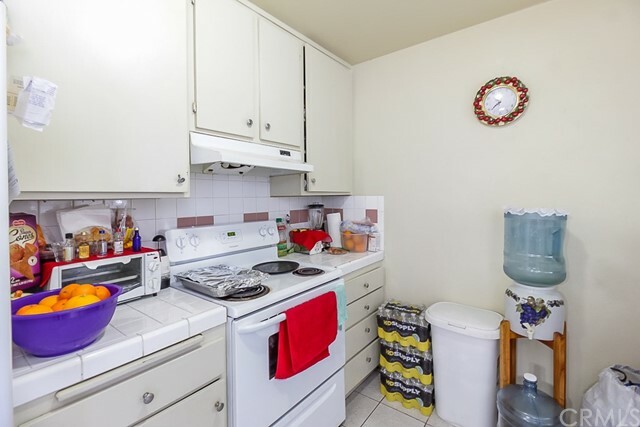 The water is a shared utility which is current paid directly by the owner. 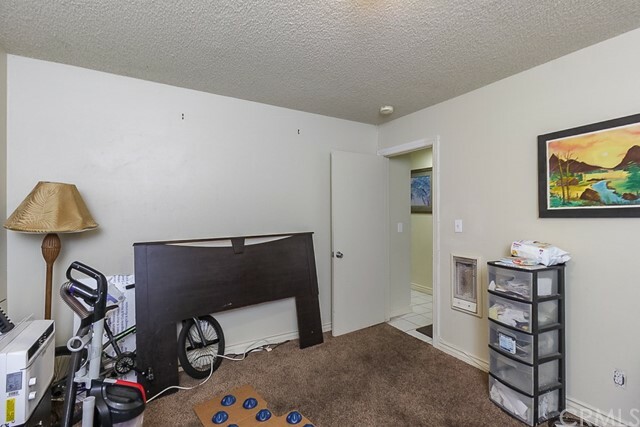 Please submit offers subject to interior inspection, and please do not disturb the tenants. 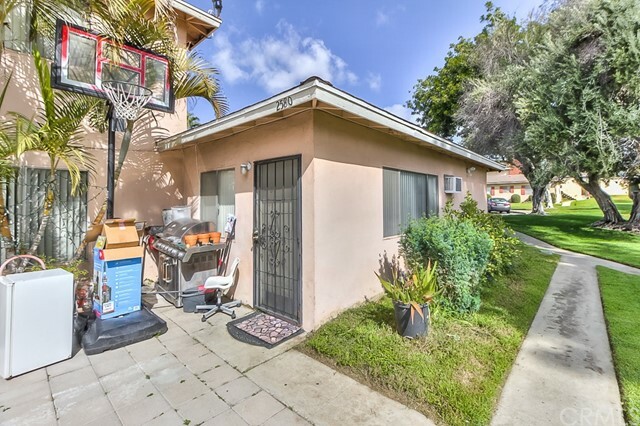 Don't miss this tremendous investment opportunity!